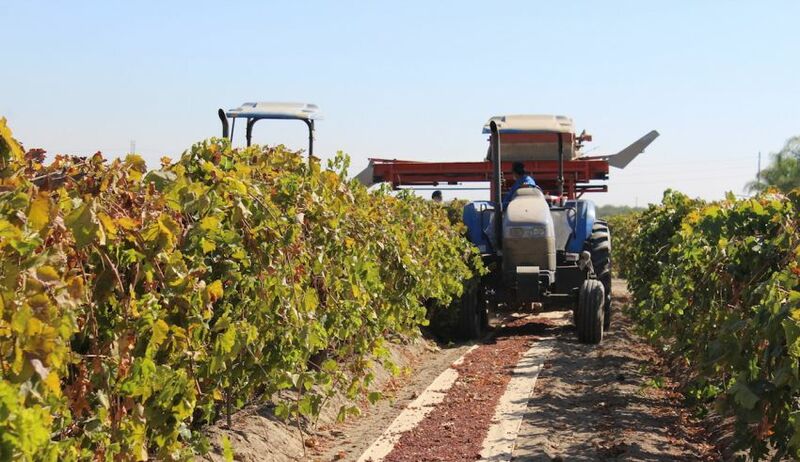 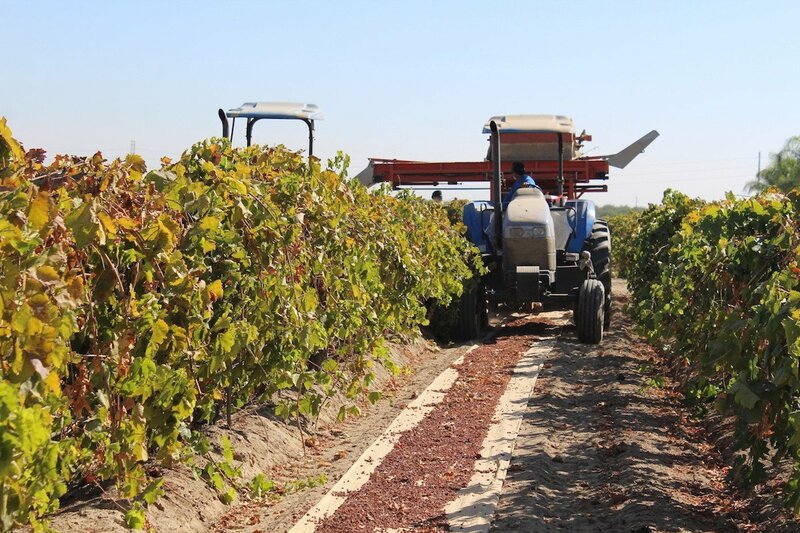 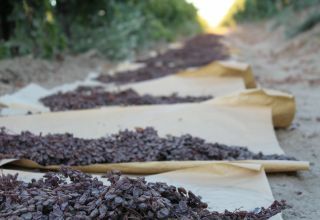 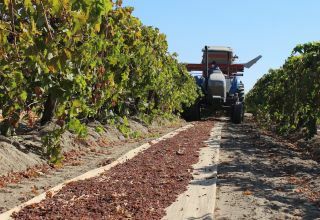 The 12 signatory California raisin processors/packers have come to an agreement with the Raisin Bargaining Association (RBA) on the 2017 Natural Seedless Raisin crop field price, coming out to be the second highest price growers have ever received from their raisins. 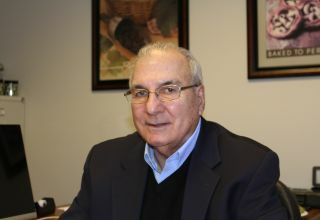 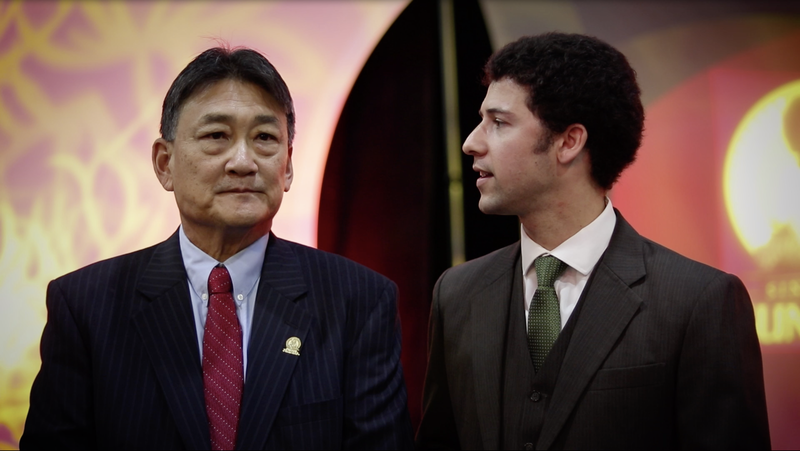 Watch this interview with RBA CEO Kalem Barserian for the price announcement as well as an update on the crop size estimate. 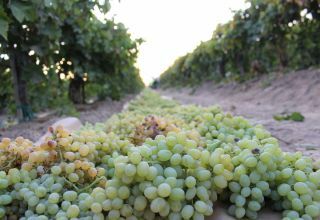 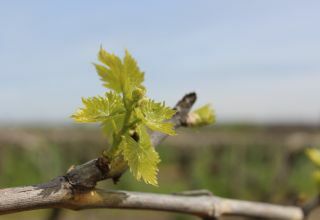 Read more in American Vineyard Magazine.